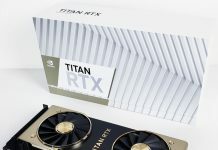 NVIDIA is riding the AI and deep learning wave right now, but the company has another data center product that is extremely popular, its vGPU accelerated line. For those who are not familiar, NVIDIA’s high-end Tesla and Quadro products support GPU acceleration in virtual desktop scenarios. 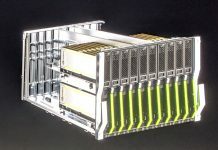 By accelerating user virtual machines with technologies like NVIDIA GRID and NVIDIA Quadro vDWS, companies can effectively manage high-end compute environments in a centralized data center environment. At GTC Europe 2018, the company announced new enhancements to its vGPU solutions. Run Multi-GPU Workloads with NVIDIA Quadro vDWS — Experience monumental improvement in virtual GPU performance by aggregating the power of up to four NVIDIA Tesla GPUs in a single virtual machine (VM) for the most graphics- and compute-intensive rendering, simulation and design workflows. 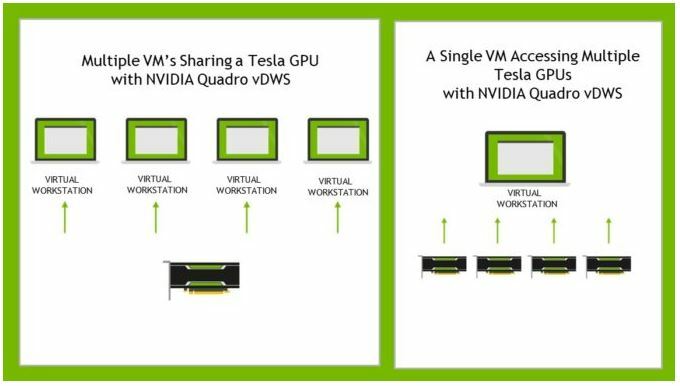 With this release, NVIDIA virtual GPU products now support aggregation of multiple Tesla GPUs and GPU sharing across multiple VMs. Red Hat will be the first virtualization platform to include this capability with its Red Hat Enterprise Linux 7.5 and Red Hat Virtualization 4.2 KVM release. Live Migration with VMware vMotion — IT can migrate live, NVIDIA GPU-accelerated VMs without impacting users or requiring scheduled downtime, saving valuable time and resources. IT teams are freed up to focus on more strategic projects and drive business transformation. This new feature is now supported on the Quadro vDWS and GRID vPC and GRID vApps software products with VMware vMotion, vSphere 6.7 u1. Support for NVIDIA Tesla T4 GPUs — Get 2x the framebuffer in the same low-profile, single-slot form factor as the previous generation Tesla P4. When combined with multi-GPU support, the new 70W Tesla T4 enables ever more demanding workflows in a virtual desktop infrastructure environment, including advanced rendering, simulation and design. AI workloads on VMs with NVIDIA GPU Cloud — NGC empowers AI researchers with GPU-accelerated deep learning containers for TensorFlow, PyTorch, MXNet, TensorRT and more. The ready-to-run deep learning containers from NGC are now tested with the latest release of Quadro vDWS. 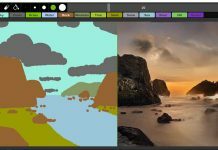 These pre-integrated, GPU-accelerated containers include NVIDIA CUDA Toolkit, NVIDIA deep learning libraries and an operating system. There are a few really big features there. The ability to live migrate using VMware vMotion is a must in many environments. It helps balance workloads and with maintaining systems. Multi-GPU workloads with NVIDIA Quadro vDWS with up to four GPUs per VM will allow companies to run high-performance VMs using multiple GPUs. With professional users in multiple time zones, this allows organizations to build bigger GPU farms, deliver higher performance for users, and get higher utilization of deployed GPUs. Overall, these are some great new features.